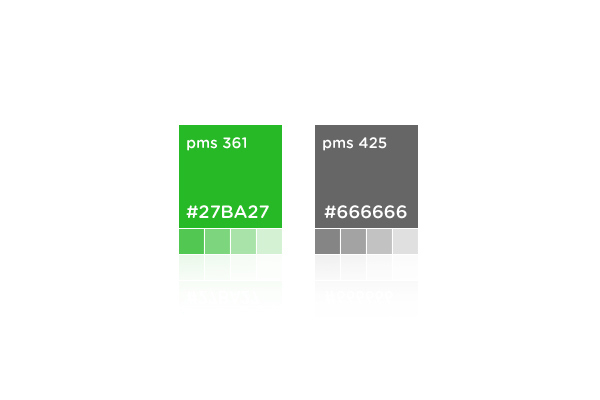 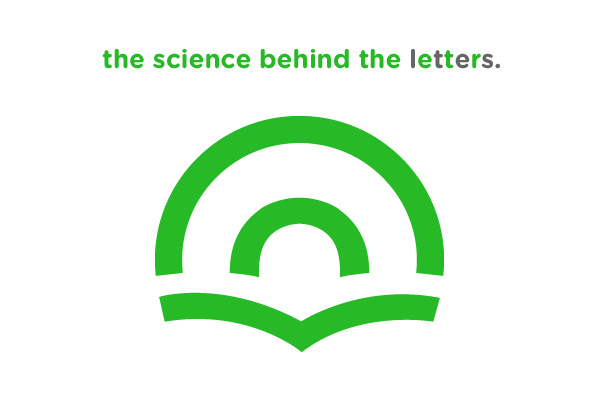 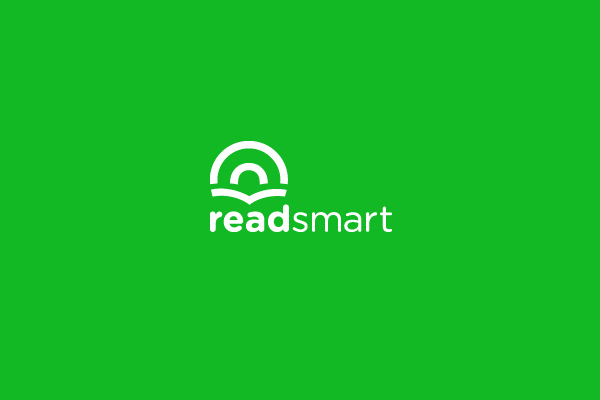 Readsmart technology is based on the science of how the brain most efficiently processes written words and sentences. 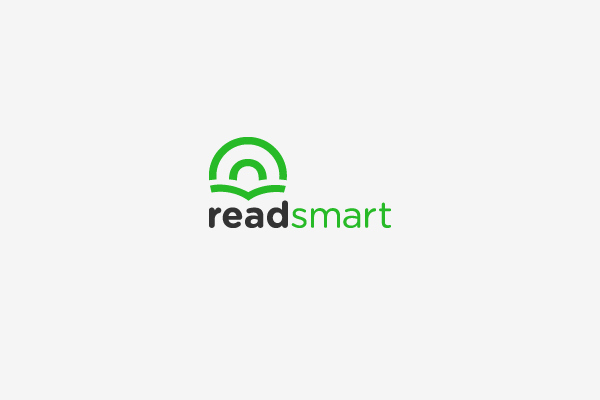 ReadSmart LLC is made up of scientists and experts in the fields of linguistics, neuroscience, psychology and computer science, as well as leaders in the print and marketing industries. 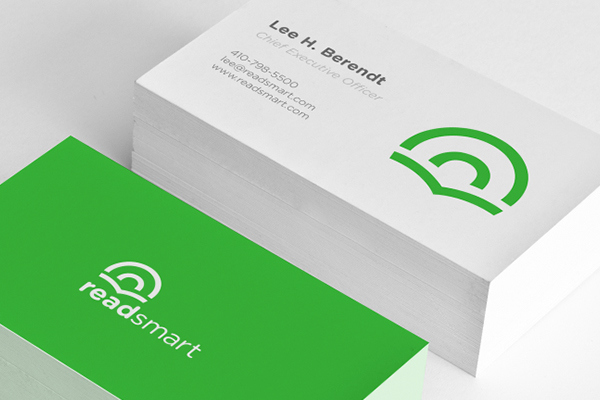 ReadSmart maintains its headquarters in Frederick, MD and its development offices in Tucson, AZ. 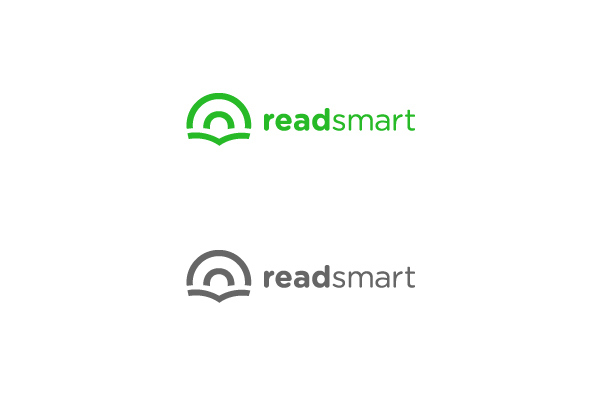 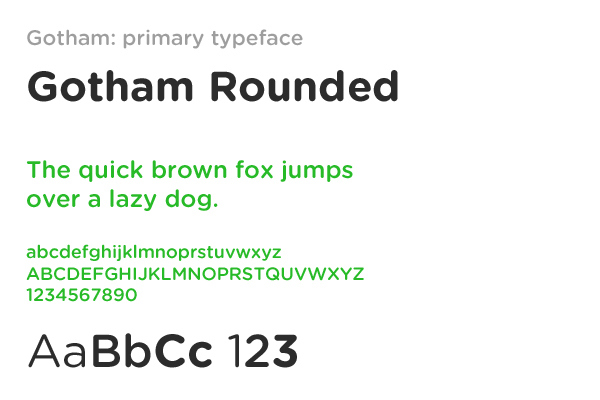 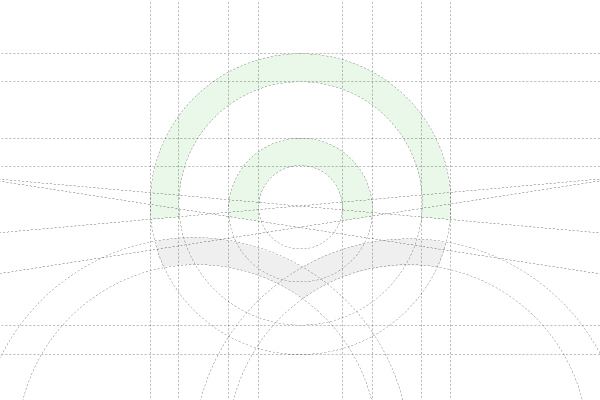 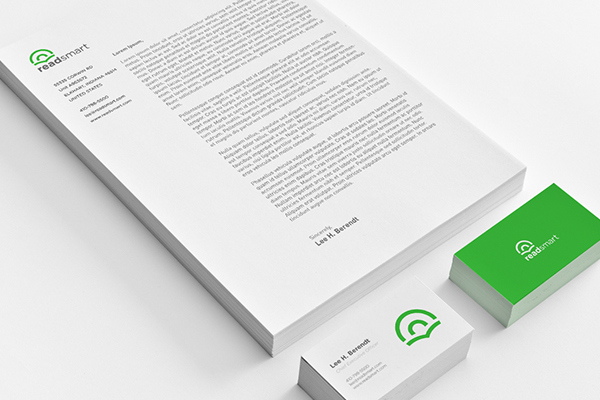 Identity design for Readsmart LLC.